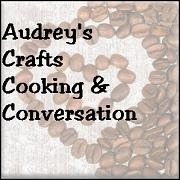 Audrey's Crafts, Cooking & Conversation: Do Models Really Make a Difference? Do Models Really Make a Difference? 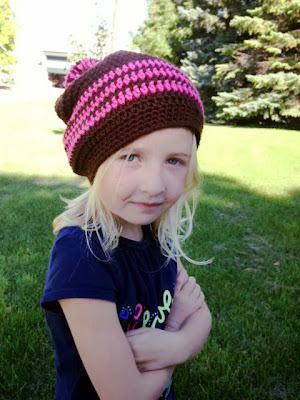 When I started to crochet scarves, cowls and now hats I was told that having someone model the items would help me sell more..... hmmmmmmm..... haven't seen that yet. Oh - the two sets of little legs in the last photo are from a set of 1 1/2 year old twins. And those twins don't like to sit to model! Children are so hard to get to sit nicely or pose for a photo. I wouldn't give up on the models. Maybe you can get some photos that are a little less candid looking for the hats??? I love the legs pic!! 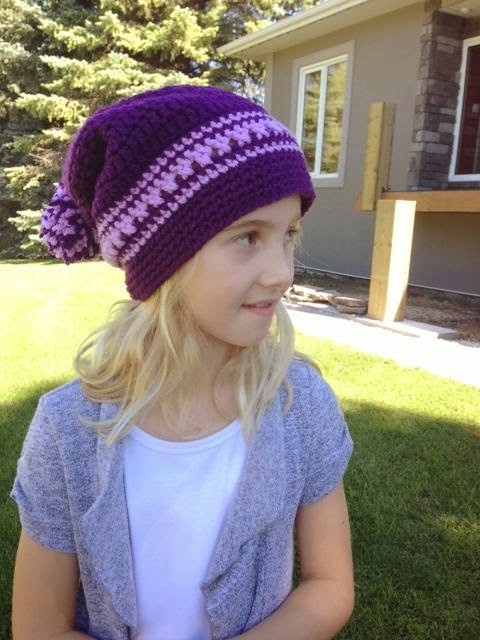 Having your items on a model is definitely a plus, as it helps a shopper. Having photos with and without is a good mix. For some items, the models really help. 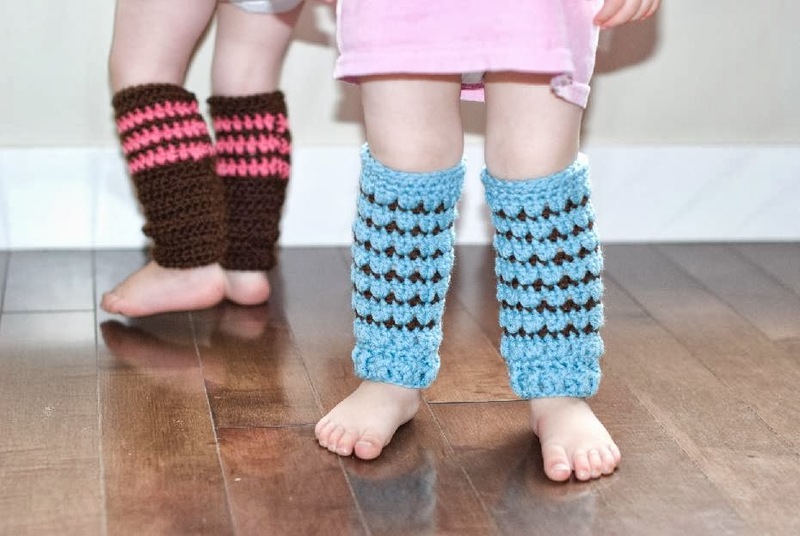 For example, those leg warmers actually ON the cutie pies up there - without that photo, I'd have a hard time trying to imagine what they might look on a kiddo. I think both are great! I think you need both, although professional looking and quality pictures is the key for selling. The kids in your post are adorable :). Personally, I prefer to see pics without models. I guess I'm strange but I don't like to think of a piece of clothing being worn by someone else before I wear it. 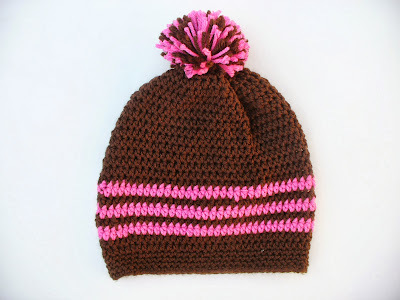 If I were buying a hat for myself and saw it on a live model, I would wonder about cleanliness, etc But then I am a germaphobe. I do like to see hats and clothing displayed on mannequins and wig heads, though.